When we think of diamond jewelry we like to picture perfect, brilliant stones with little to no inclusions. Unfortunately, not all natural diamonds are spotless. In fact, many diamonds carry one or more flaws such as inclusions or feathers that are visible to the naked eye. Therefore, they receive a clarity grade of I1, I2 or I3 or worse. Needless to say, that these diamonds do not sell well. 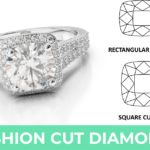 Thus, in order to enhance a natural diamonds clarity some jewelers treat their diamonds to make them more attractive for customers. 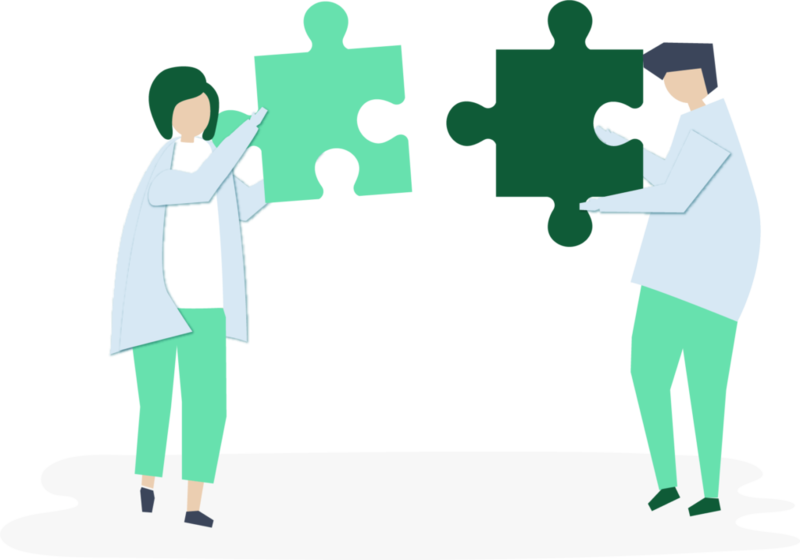 There are different kind of treatments, but jewelers usually opt for one of the two most common treatments called laser treatment or fracture filling. 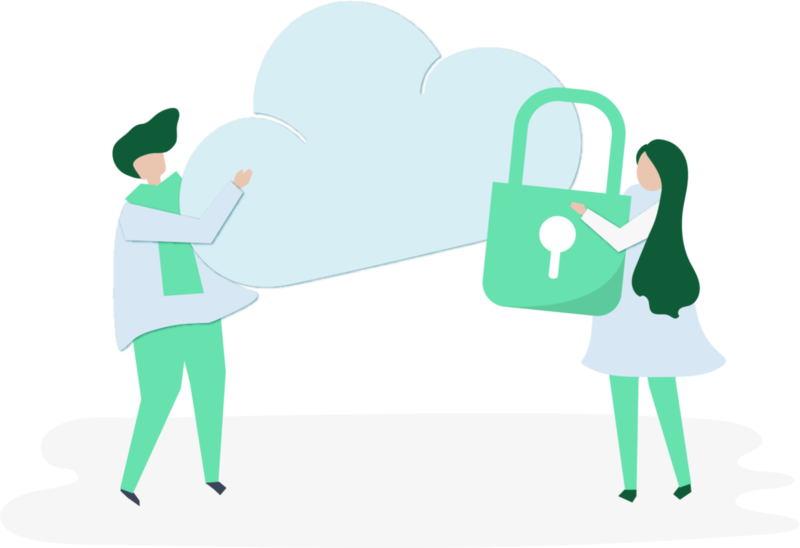 There are two different methods that industry experts use. There are laser drilled diamonds and fracture filled diamonds. Fracture filling treatment is chosen when a diamond shows a fracture or so called “feather”. The feather is filled with a diamond-like substance. The artificial filler, which closely matches a diamonds’ refractive index, is transparent and difficult to spot with the naked eye, yet not invisible. This is especially true, when a trained gemologist is taking a look at the loose diamond. Laser drilling on the other hand is usually applied when trying to get rid of inclusions. A laser creates a minuscule passageway into the diamond to reach the inclusion, which is then removed by boiling it out or by using acidic substances. 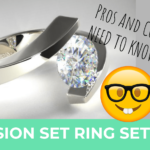 Pros and Cons of Clarity Enhanced Diamonds – Are Clarity Enhanced Diamonds Good or Bad? First of all, clarity enhanced or treated diamonds are lower priced than naturally perfect diamonds. 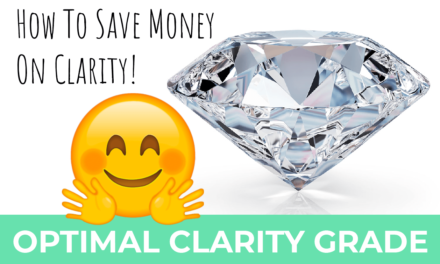 A clarity enhanced diamond can discount a gem up to 50% or more compared to the higher priced natural diamond. 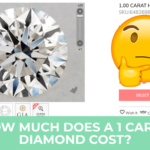 For instance, if you would consider purchasing a 1.5 carat diamond with, a G color grade and a Si2 clarity grade you would p $10.5k for a natural diamond and about $4.8k for a treated diamond. Not bad, right? 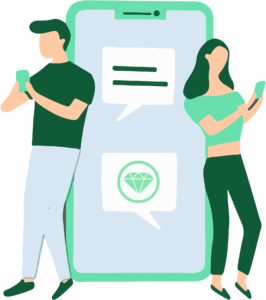 Another upside is, that many vendors selling clarity enhanced gems do offer a life guarantee, that is if something should happen to the treatment they would offer to retreat the diamond for free. On the downside, the Gemological Institute of America (GIA), the American Gem Society (AGS), and the International Gemological Institute (IGI) do not issue grading reports for diamonds that have been treated . 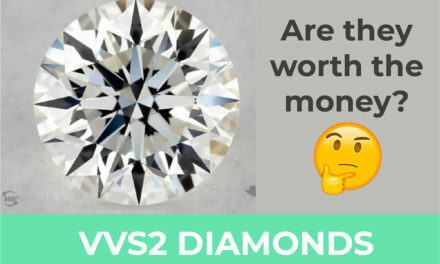 That means you have to relinquish safety, as I only recommend buying diamonds from vendors who offer diamond reports issued by the GIA or AGS. 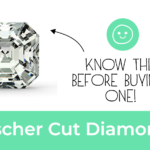 While a s diamond is pretty much resistant to high temperatures or any chemicals, this is not true for treated diamonds. High temperatures or acidic substances may alter the diamond-like substance and in the worst case break the diamond. 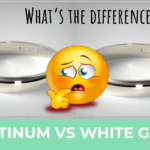 Hence, enhanced diamonds are less durable than natural diamonds. While the treatment obviously enhances the diamond’s clarity the trained eye can very well detect treated areas on the diamond. 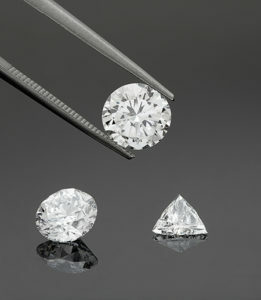 Often the treatment is visible on the surface of the diamond. How to tell a real diamond/gem from a fake/clarity enhanced one? Depending on which treatment the jeweler chooses, it can be either easy or very difficult to spot the treated area. Sometimes, it is possible to see the lasered pathway. Some diamonds also exhibit a so called “flash effect”. The flash effect appears as a line of vivid color (usually blue, purple or red) or at the location of the enhancement. 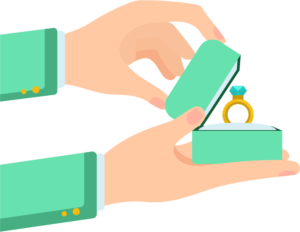 Furthermore, if you purchase a treated diamond you will not receive a professional GIA or AGS report. That means you can never be 100% sure whether your diamond is actually real or fake. 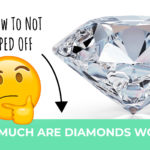 You also won’t know what your diamonds real value is. This becomes especially problematic if you intend to sell the diamond later on. 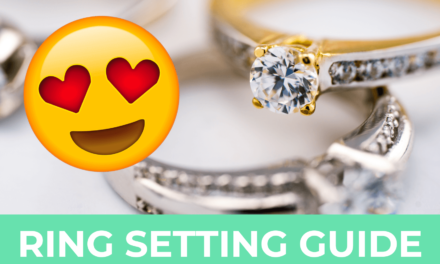 Are clarity enhanced diamonds suitable for an engagement ring? This is a personal choice, there are pros and cons to clarity enhanced gems. 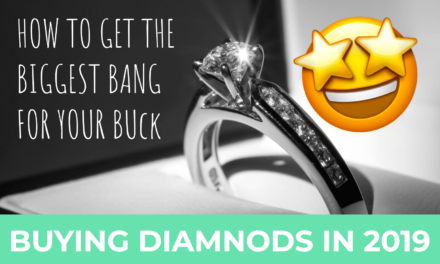 If, for example, you really want to have a big diamond for the engagement ring but can only afford so and so much it might be worth looking into treated diamonds. On the other hand, I personally always recommend to only buy diamonds from vendors who provide GIA and AGS reports. These are the reports you can trust. 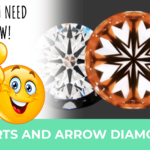 Where to buy clarity enhanced diamonds? 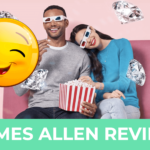 Other, very reputable and trustworthy online vendors, such as James Allen do not offer clarity enhanced diamonds in their collection. They only sell natural, untreated diamonds. 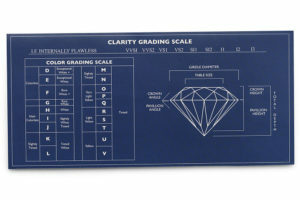 And each diamond comes with a professional grading report. 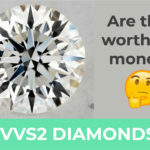 Feel free to check out my 2019 buying guide for diamonds online.